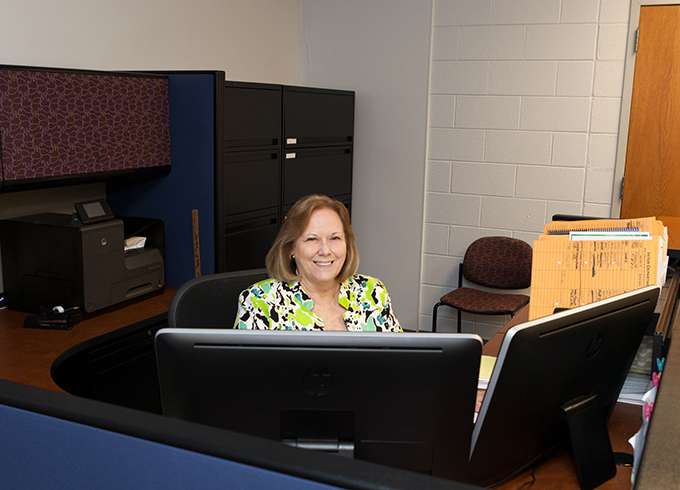 VCCS User name and Password --- Your user name is your key to online college services, including the student information system, email, your courses in Blackboard, and other services. My Accounts --- My Accounts provides access to your VCCS webmail, Blackboard, and Student Information System with only using one login. .
Student Information System (SIS) --- The Student Information System can be accessed through My Accounts, once you have your VCCS user name and password. You can use the SIS system to register, add/drop classes, view your grades, request transcripts, and change your information on file. E-mail --- Your student e-mail can be accessed through My Accounts, once you have your VCCS user name and password. Wireless Access -- NRCC provides wireless access to students at NRCC in Dublin and at the mall site. Anyone with a laptop and a wireless network card can join the wireless network. Once on the network you will have a high speed connection to the Internet.